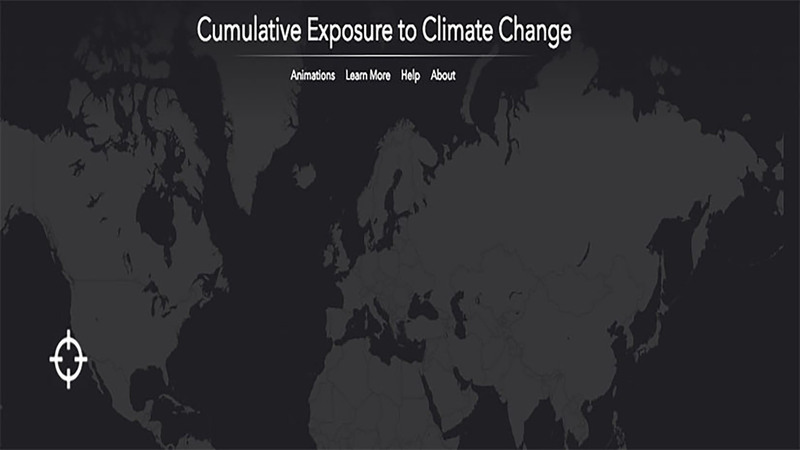 View the latest company announcements and press releases from Esri. Esri works with Lithuanian Transport Safety Administration to modernize maritime location data infrastructure. At the 2019 Esri Developer Summit in Palm Springs, CA, presentations focused on new capabilities for speed, science, and flexibility. Esri partners with 3LOG Systems, offering the capability of incorporating log inventory management with spatial analytics technology. 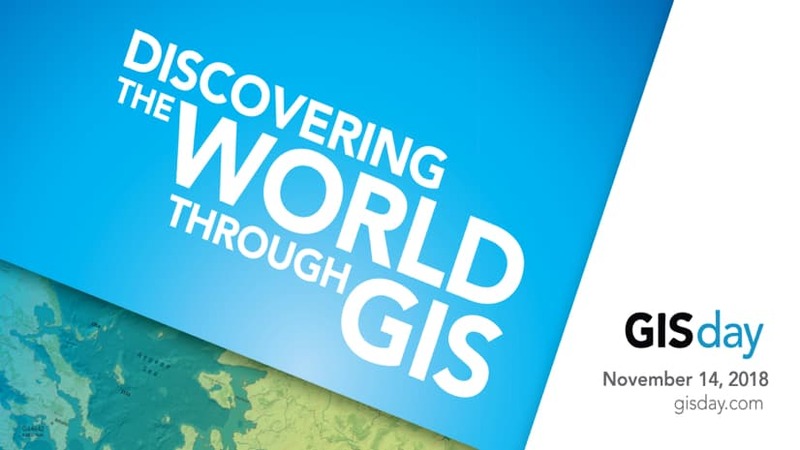 The 2019 Esri Federal GIS Conference focused on the evolution of geospatial technology and its role in inspiring what’s next in government. Esri's annual government conference, FedGIS, showcases government users and spotlights the future of geospatial infrastructure. Twentieth annual event will take place November 14 and feature the launch of Geography.com. 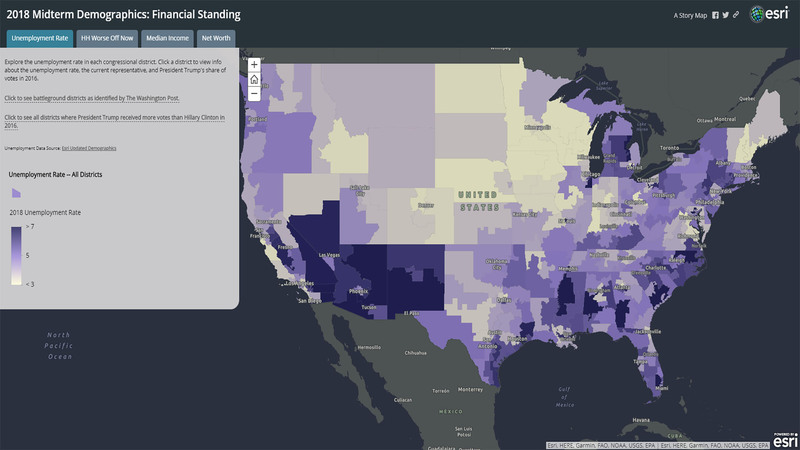 See how visualizing selected variables from Esri's vast demographic data could help add some context to the approaching elections. Location intelligence to enhance the Qt software developer kit. Geospatial apps and tools for developers now listed for the public safety community. New agreement will further use of location intelligence for better federal competition. Students are invited to show global statistical relationships using free location intelligence resources. New legislation passes enabling national collaboration among the GIS community. Geocoding for 150 million addresses available for organizations needing up-to-date, accurate location data. Powering the digital supply network through location intelligence. Conference guests will learn how location intelligence enables property appraisal. Esri sponsors HACKtheMACHINE to showcase rapid app development for maritime operations. Understanding GIS, fourth edition, guides readers through the workflow. Ms. Mims will represent Esri at geospatial non-profit and lead the company’s Washington DC office. The annual Esri User Conference showcased new features including the Earth Systems Monitor app. New agreement integrates location intelligence into World Bank software and initiatives. Book covers all aspects of how to work with map projections and coordinate systems. Esri publishes workbook that teaches the top 20 GIS skills. Mobile data capture solution combines laser measurement with powerful mapping tools. 3D design software built a detailed futuristic city based on present-day Las Vegas. New capabilities provide support for unstructured data in the ArcGIS platform. New configurable web app allows users to monitor people, services, assets, and events in real time. Esri adds new functionality and exciting capabilities to core products. New Utility Network Management extension combines advanced system of record with location-based analytics.